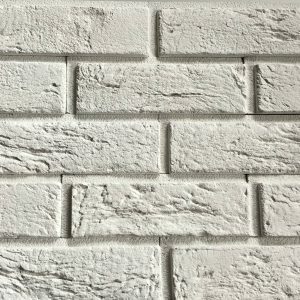 We have a stunning range of internal & external wall cladding. 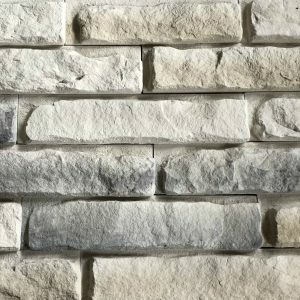 We also have a beautiful range of natural marble cladding which is ideal for that feature wall, chimney breast or external feature wall in your home. 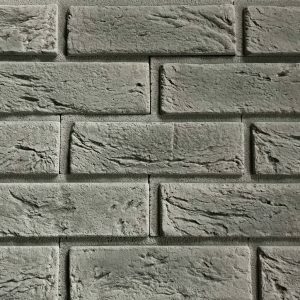 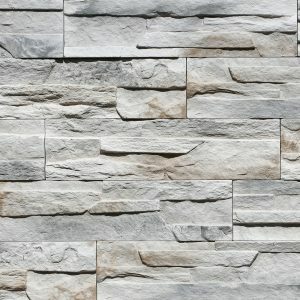 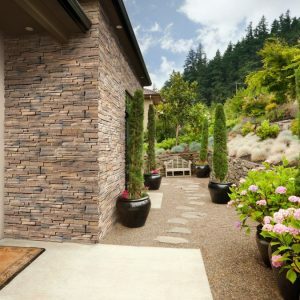 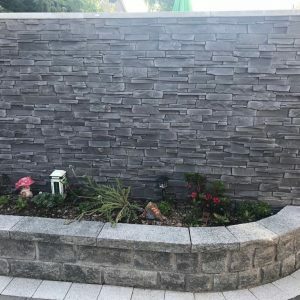 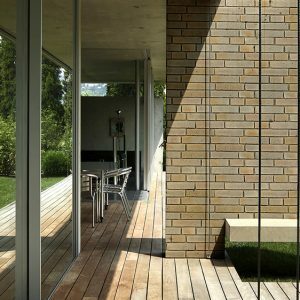 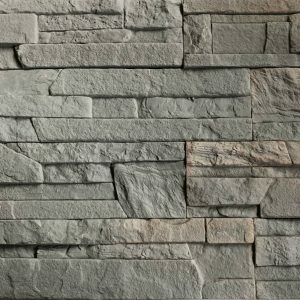 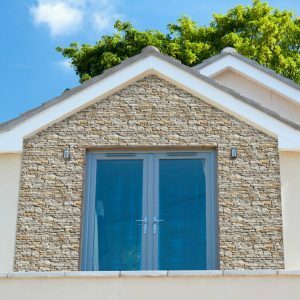 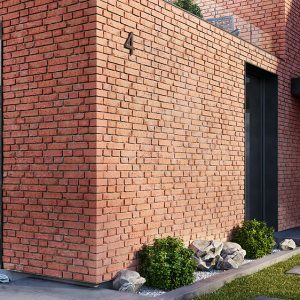 Guide to installing Cladding outdoors..
Stone effect wall cladding & natural marble cladding is ideal for that feature wall, chimney breast or external feature walls.